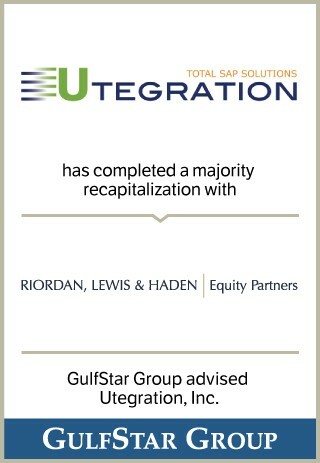 Founded in 2008, Utegration is a leading full service SAP consulting and implementation company serving the utility and energy industries. The company has built a strong reputation in the utility industry and today serves many of North America's leading electric, gas, and water utilities with proven capabilities to enhance utility customer satisfaction, achieve regulatory mandates for service improvements, provide valuable business intelligence solutions to better manage enterprise assets, and help utilities address the digital transformation of the power grid. Utegration's deep technical and utility sector expertise has positioned Utegration as a thought leader in the industry, as reflected by its recent recognition by SAP as Partner of the Year for the Utility Industry.